On July 1, the 3x3 basketball tourney had its first game in Glorietta where 12 teams played against each other. These were Team Ballers, Metro Star Realty, Pio Makati, Arellano University 1, Mamba Army MNL, Team Downtown, New Born: St. Claire College, Bigshot Burger, Glorietta, Zion, Turbo, and Team 3WC. 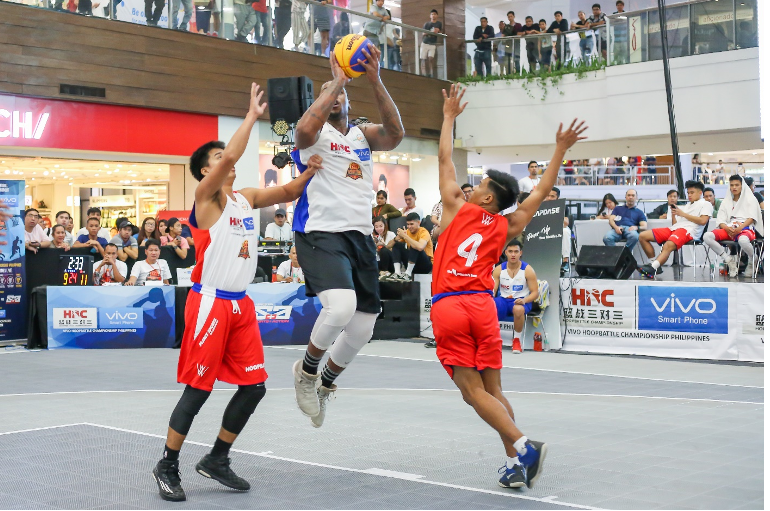 Team Ballers and Metro Star Realty eventually came out as victors. 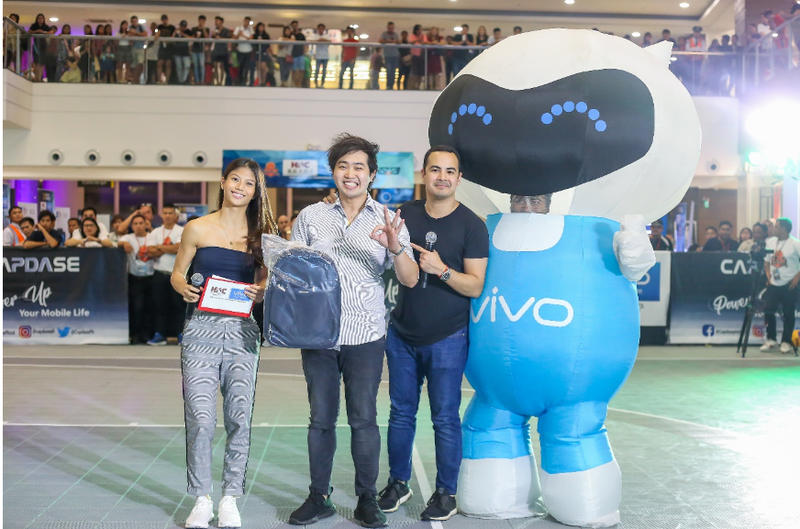 In these rounds, Vivo gave the passionate spectators to have a chance of what it feels like to be playing the 3x3 Hoop Battle court to the delight of the basketball fans. Vivo generously keep basketball fans on their toes by letting them play on the 3x3 court. 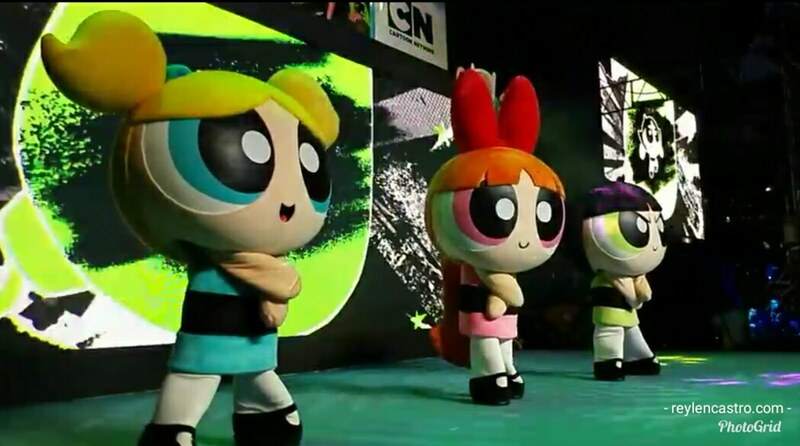 The Hoop Battle Championship is an annual 3x3 basketball tournament held in some districts in China and other Asian countries. 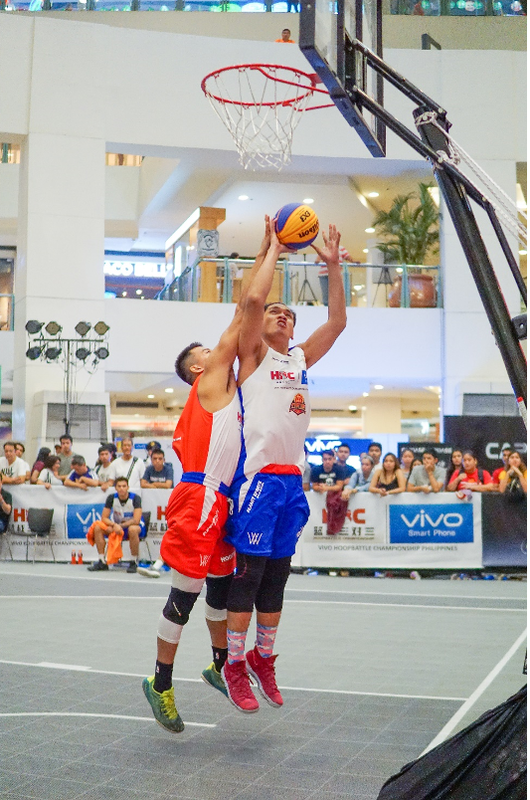 Catch all the 3x3 action LIVE on Vivo’s official Facebook and Twitter accounts on July 15, 22, and 29.